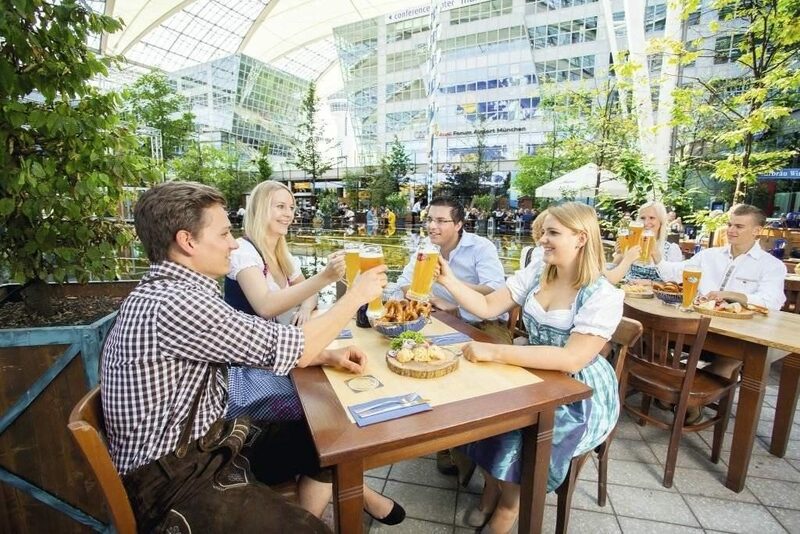 “This is the only brewery in the world that is between two runways, ” says brew master, Rene Jacobsen, as I sip a Mayday, a special wheat beer crafted at the Airbrau Brewery in Munich Airport planning a Munich Airport stopover guide. Sitting in Europe’s largest roofed beer garden, I am lost amidst all the laughter and chatter. Basking in the warmth of the Munich sun, it does not feel like I am in an airport. 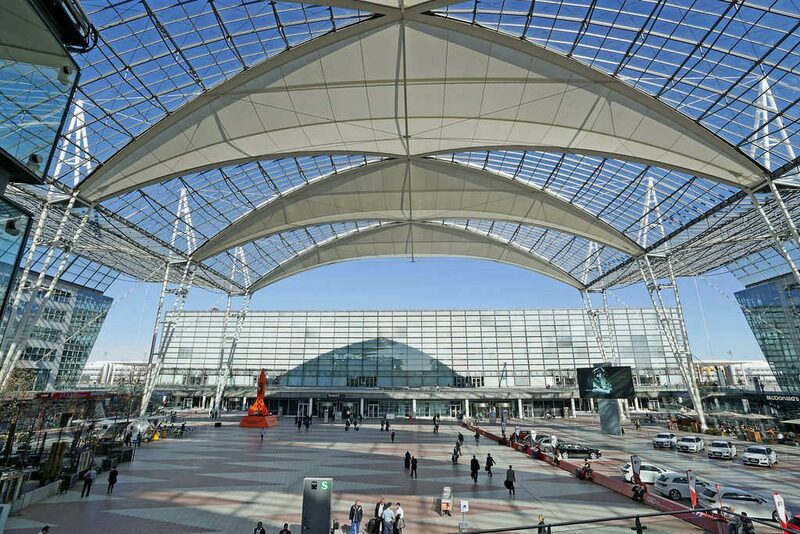 Perhaps, that is why the Munich Airport, which just celebrated its silver jubilee has won the title of Europe’s best airport for ten years while the Terminal 2 jointly operated by Lufthansa and Munich Airport has been awarded the best terminal in the world. I have flown into Munich several times but this is the first time that I have had the time to explore it. During my last trip, I managed to kill time with the help of unlimited free WIFI and drinking copious amount of free coffee, but this time I have over 16 hours as transit and I decide that I need a Munich Airport stopover guide. I stay overnight in the most comfortable Hilton Airport Hotel but I manage to get a tour of the airport as well. 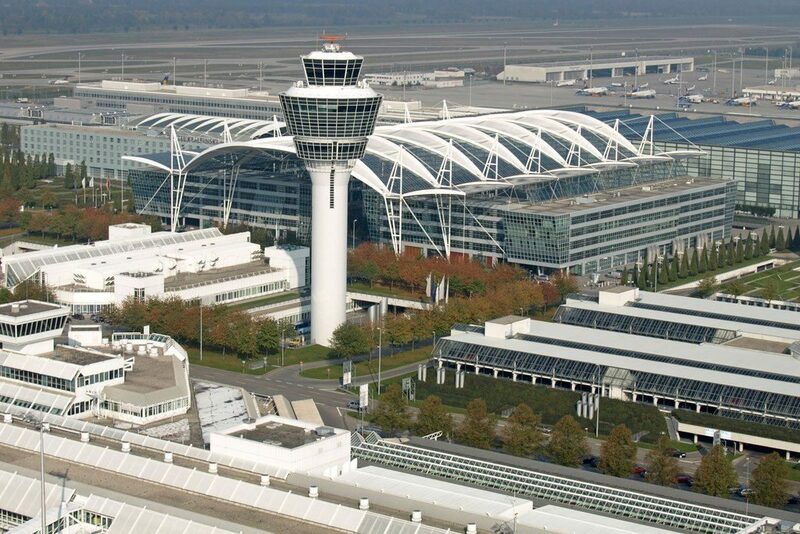 As I wander around, watching flights take off and land while sipping beer, I realize that there is more to the Munich airport than just terminals. 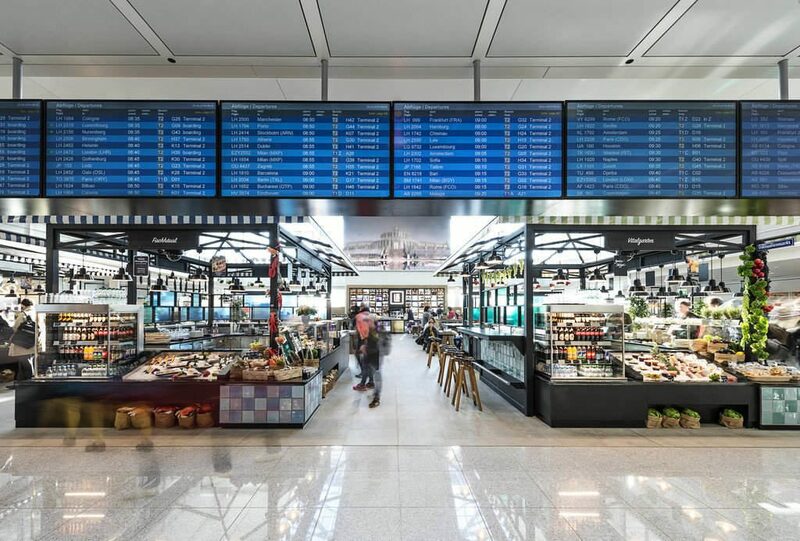 Here is a Munich Airport stopover guide and some things to do in Munich airport, even if you are not flying or transiting through it. I have seen bars and pubs in airports but this is the first time I am in a brewery, the only one of its kind in an airport . Airbrau is a hub by itself in this Bavarian hub and it is not just passengers who throng the beer garden. 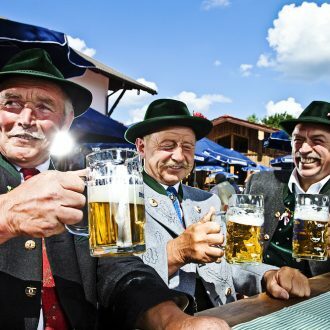 There are locals from neighbouring Bavarian villages sipping the popular “Fliegerquell”, a fine bitter lager, the more mature wheat beer “Kumulus” and the pils “Jetstream”, which are brewed here. There are also seasonal beers and Mayday which I am sipping is a special variety. One of the things I would recommend in my Munich Airport stopover guide is to try as many beers as possible as these are special. I am told that its the price – 2.75 euros is an absolute steal. “Try getting it cheaper anywhere else,” challenges the brewmaster. I watch him at work as he takes me behind the scenes into the brewery and shows me the process. Any visitor to the brewery can watch the spirited process. 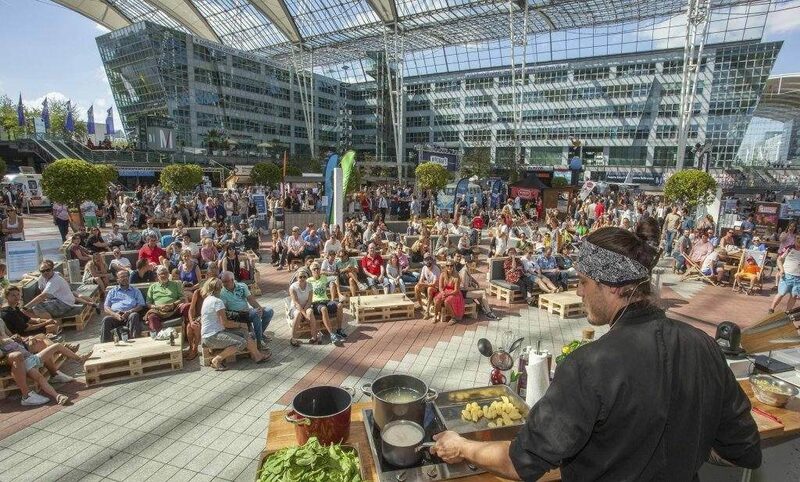 Besides the beer garden outside, one can also sit at the “Zirbelstube” with a tiled stove, or at “Forumstüberl” offering an expansive view over the Munich Airport Center (MAC). I however choose to have another beer at the Terminal 2 while waiting for my flight as well. I love hanging out in squares when I explore a city and watch life pass me by. And when I enter the airport I am surprised to find a bustling square filled with live music and events. 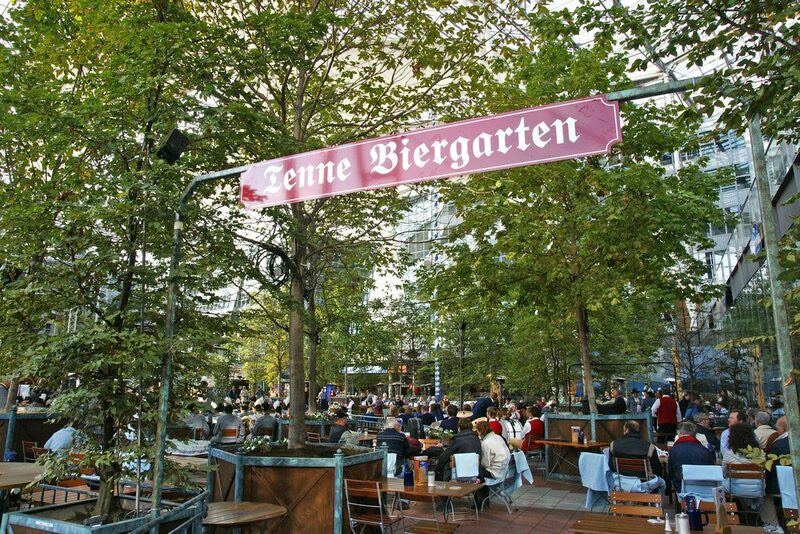 Besides Airbrau which has one of the largest beer gardens that can house over 600 people, there are other restaurants here as well. 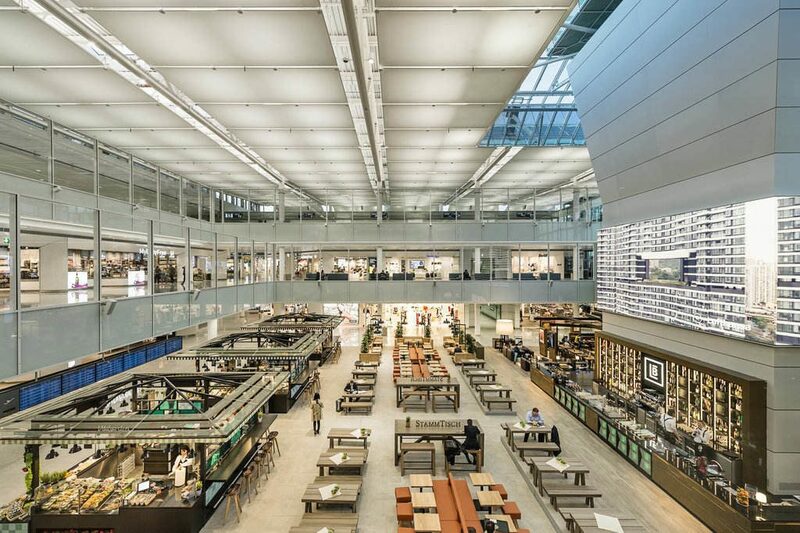 The Munich Airport Centre is between the two terminals and here you can hear live music, watch concerts and soak into performances. I am taken in by the vibrant atmosphere and you will as well. The roof is made of glass and the blue sky with the floating white clouds look down at us. It seems like the Bavarian flag is waving at us in the breeze. There is unlimited free wifi and I have my beer and Netflix to catch up on my favourite shows. I would recommend very strongly to download as many movies and shows as part of my Munich Airport stopover guide. Besides restaurants and shops, the MAC as its called also has conference facilities and a medical centre. You can surf here or play volleyball in summer as it turns into a sporting arena . 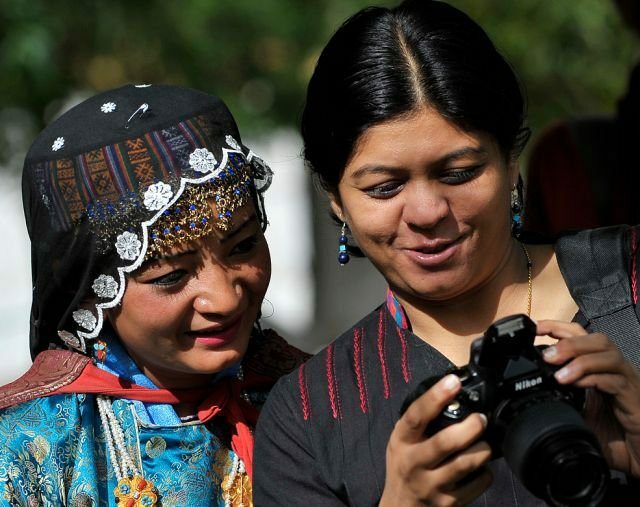 And in winters, you are literally charmed as it becomes a quaint Christmas Market. For now, however I am sitting under the shade of the trees and listening to some jazz and reminding myself that I actually have a flight to catch. Bavarian First, German Second has always been Munich’s motto and it is only natural that the entry to Bavaria introduces you to the culture, food and legends. 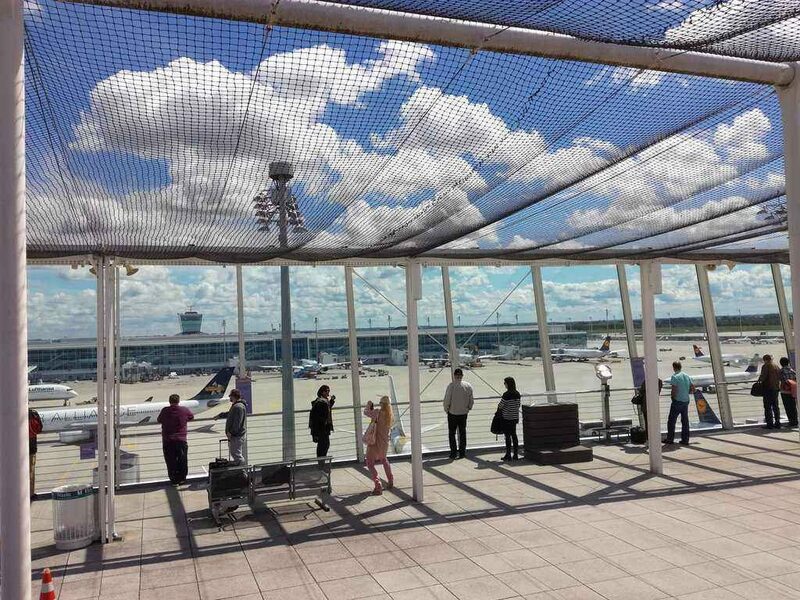 The Munich airport stopover guide starts with a list of some of my favourite hangouts. At Airbrau, the local favourite is Weißwürste” which is the Bavarian style pork sausage laced with beer sauce, but being a vegetarian , I dig into the delicious apple strudel. 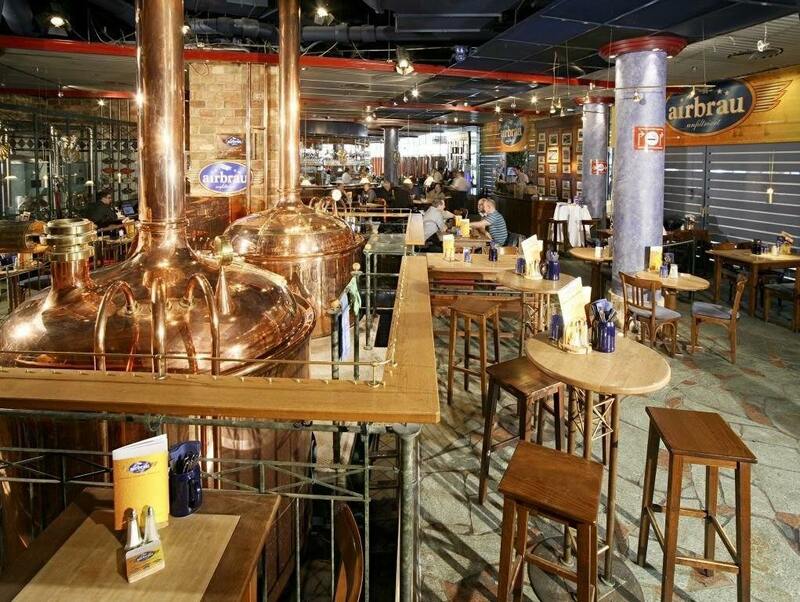 If you are at Terminal 2, check out Airbrau’s “little sister” as she is called – Next to Heaven. Over 50 restaurants and 130 shops and am not just referring to duty free shops here. It is almost like a hang out here for locals who come to the airport to eat, drink and shop in over 7000 sq metres of space. The prices are even believed to be cheaper than downtown Munich. Some of the experiences here are however truly Bavarian in nature. Munich is often referred to as the gateway to the Bavarian Alps and well, you can even dine in a cable car here in an Alpine themed restaurant called Sportalm. There are several speciality restaurants but my favourite is the oldest delicacy house in Munich, known for its coffee called Dallmayr. You can also head to Feel at Home at Terminal One for some German flavours of coffee. Another speciality is Kafer with its Bavarian spread. 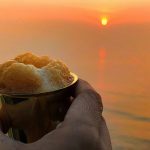 But there are several restaurants that serve international cuisine be it Asian or European. In fact there is a little Italy here, given the fact that Munich is barely a few hours away from Italy by road. And there is no dearth of vegetarian food. I have always been intimidated by airports but Munich Airport is not just full of life but very user friendly too. There are only two terminals and the second terminal has an adjoining satellite terminal as well. The Bavarian hub is now connected to over 250 destinations and Lufthansa has its own separate terminal which is the second one. It is ranked fourth best airport in the world and the airport staff pride on the navigation, access, amenities and information. 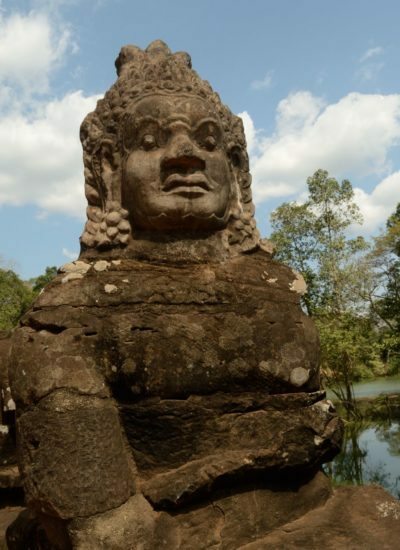 It is dubbed one of the Five Star Airports in the world. There are 36 Interactive Infogates while 13 counters which connect you to an official at the touch of a button. And you can also avail of the VIP Wing which offers a slew of services from limousine transfer to personalised passport control and you dont have to fly business or first class to book this service. There are also VIP suites and you can find yourself lounging in Nymphenburg Palace in the airport. And there is the German efficiency that is written all over the airport, with a connecting time of just 30 minutes . It is almost like a micro city besides being a transit portal. 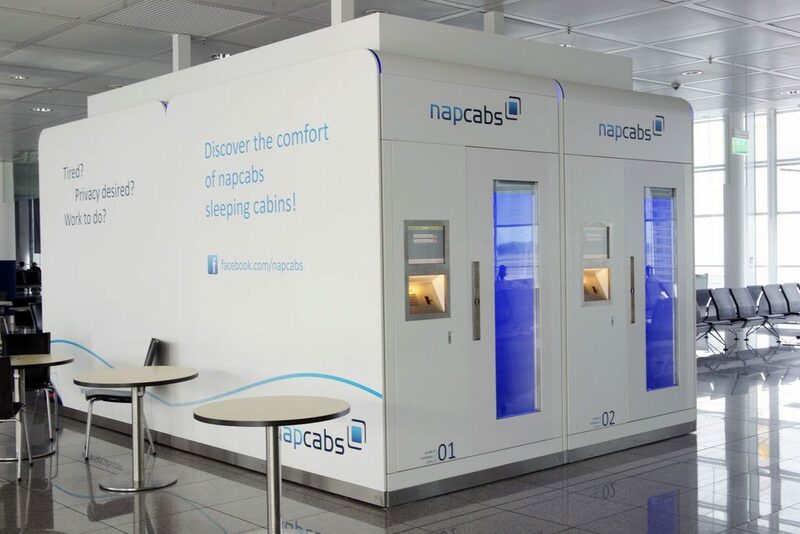 If you have a long layover and then you can rent showers or even better, the cute and comfortable NapCab sleeping cabins . It almost feels like you are inside a cosy tent indoors . But I prefer the comfort of an airport hotel and I am lucky to have a good night’s sleep in one of the most comfortable and luxurious airport hotels that I have ever stayed in. 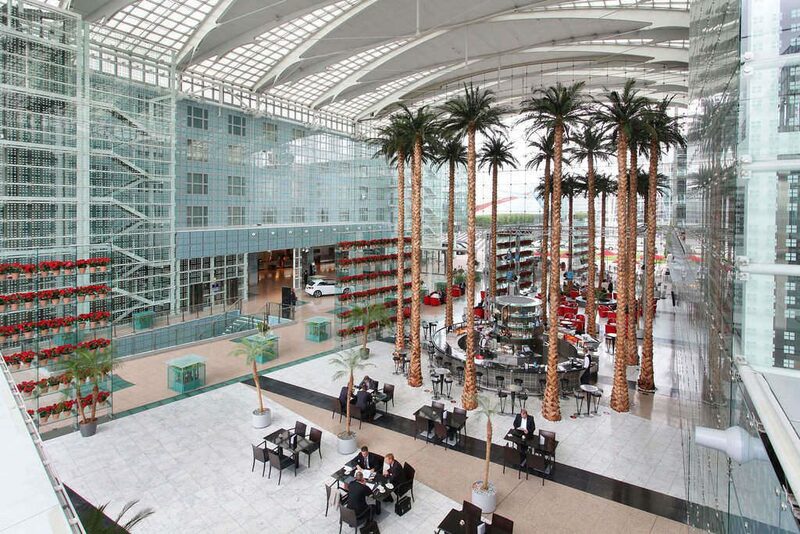 No wonder The Hilton Munich Airport has won the best airport hotel in Europe and its ranked fourth in the world . It is a blend of luxury and business and has the stamp of European elegance and German efficiency written all around it. This is undoubtedly one of my best experiences and I will strongly recommend the same as part of the Munich Airport Stopover guide. To begin with, it is just 99 steps from Terminal 2 and takes one minute to come to the lobby from the terminal. And as I enter I cannot believe that am in an airport, let alone an airport hotel. The understated elegance and the architecture greets you and I can see genuine Florida palm trees in the lobby. Sitting there and sipping wine, I soak in the silence until it is time to hit the spa. 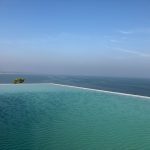 If you are not planning a stay overnight, you can just buy a day pass to rejuvenate yourself at the spa and spend some time at the pool. 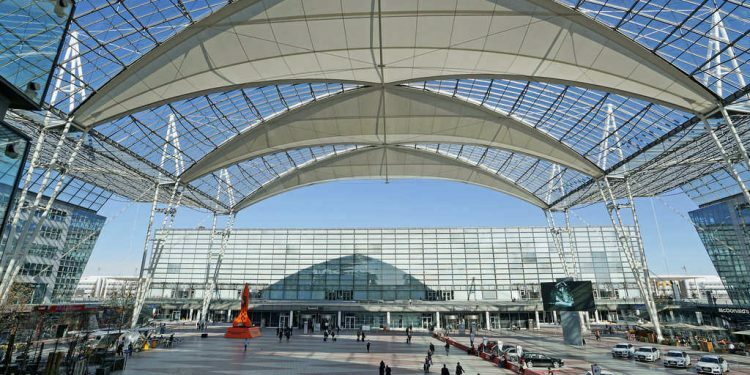 A pass to the Munich Airport Fit and Fly Spa allows you to go to the heated indoor pool, sauna, whirlpool and gym and you can even get a massage. You can either get day pass for around 30 euros or based on your transit time, a pass for a couple of hours. There are even day rooms if you want to just put your feet up and watch a movie or have a quick shower and catch some sleep during your transit. 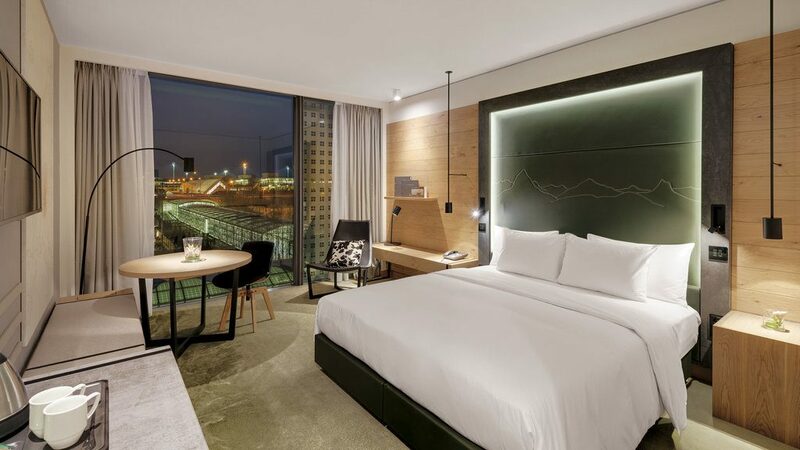 There are over 500 rooms and suites, a business centre and I stay in the new wing which has 160 rooms I had always imagined airport hotels to be more functional but The Hilton Munich Airport did not compromise on any feature. My room is spacious , comfortable and opens into gardens and is perfect after a long flight. Its a luxurious business hotel and it is ideal for a quick conference or meetings as well. Even the lobby at any time can house over 1000 people. Sitting at the bar and taking in the atmosphere, I am sipping some more wine before calling it a day. I sleep like a baby, shower, rejuvenate at the spa and enjoy a super spread of a breakfast and I am all set for my long journey back home. 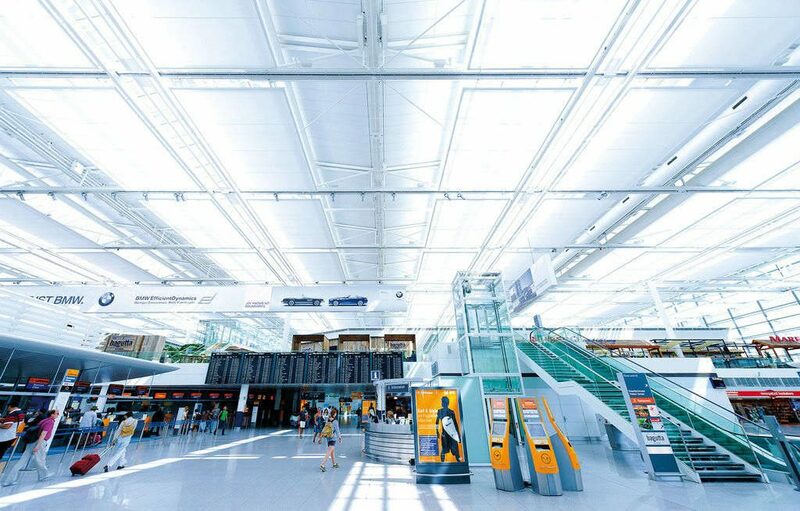 If you have flown Munich or transited through the city, then do drop in your suggestions for the Munich Airport Stopover Guide. I flew Munich with Lufthansa on their new A350 . 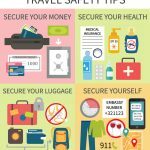 This post is written in partnership with Lufthansa, Munich Airport, Hilton Munich Airport. You can win a trip to Munich too if you participate in the Destination Rendezvous campaign of Lufthansa. All photographs courtesy, Munich airport. The Airport Centre looks awesome. But I have never been a big fan of airport hotels. You take it, only to kill few hours and the Hilton seems nice. Been to Munich airport and also stayed at Hilton. Love their WiFi and their breakfast options too. 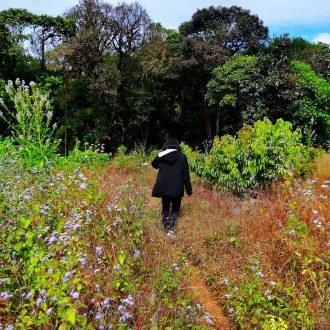 But I missed out on exploring the airport. I had no idea there are so many things. Will definitely try them all the next time.